When Is Mosquito Season Over? With Thanksgiving on the horizon, many Canadians are starting to think about getting together with extended family for bountiful feasts of turkey and pumpkin pie. While the resulting meal is always fun and delicious, it can sometimes get a little awkward as well. Family dynamics, you know? Just like that annoying cousin who won't stop talking about politics, mosquitoes can often overstay their welcome, too. 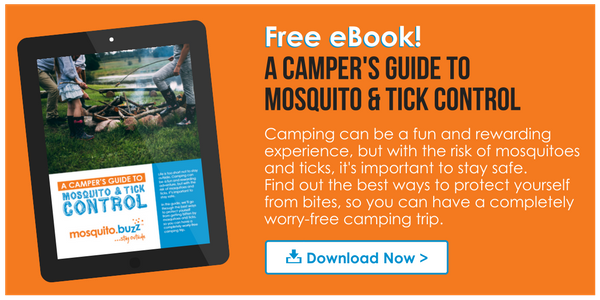 Even though the temperatures are dropping and the leaves are changing (orange, woo hoo), it still seems that mosquitoes are an omnipresent annoyance in many parts of Canada. Which begs the question; when exactly is mosquito season done and over with? Read on to find out. Cold hearts, cold blood, humans lose. Mosquitoes are cold-blooded insects, which means that their body temperature is usually the same as their environment, since they don't have the ability to regulate their internal temperatures. As cold-blooded critters, mosquitoes basically shut down when temperatures in their environment are less than 10 degrees, so mid-October to early November is when you'll likely notice next-to-no mosquito activity around your property. As any good Canadian knows, no season is exactly the same, and for that reason the timing of mosquito season can be impacted based upon how soon temperatures fall during winter time, and how fast they warm up during the spring. If cold winter weather is delayed and warmer temperatures persist, then you better believe mosquito season will last longer in your area! On the flip side, if cooler temperatures arrive earlier than normal, mosquito season will end much sooner. Hockey, hot chocolate and no mosquitoes? 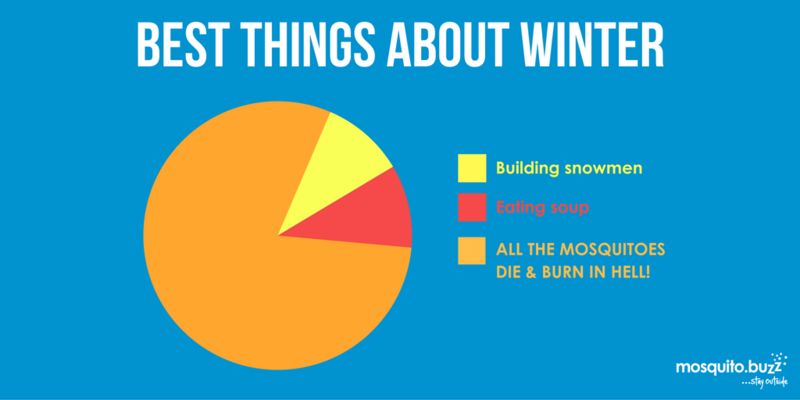 Winter, I'm ready to welcome you like an old friend. The first frost of the month is usually a good sign of the end of mosquito season. However, there is always the possibility that some hibernating mosquitoes will emerge during unexpected warm spells, only to return to their hiding places when the temperature drops again. Thankfully, the "Great White North" is usually too cold for that kind of nonsense. 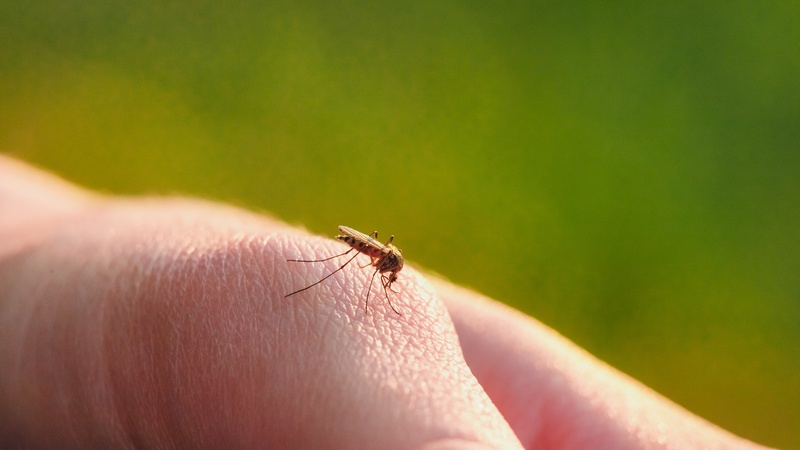 For a fool-proof way to prevent mosquitoes, talk to our team of mosquito control experts. We can visit your property every 21 days, providing full barrier protection throughout your property.